The Lennox Healthy Climate® HEPA (High-Efficiency Particulate Air) Filtration System offers hospital-grade filtration performance. 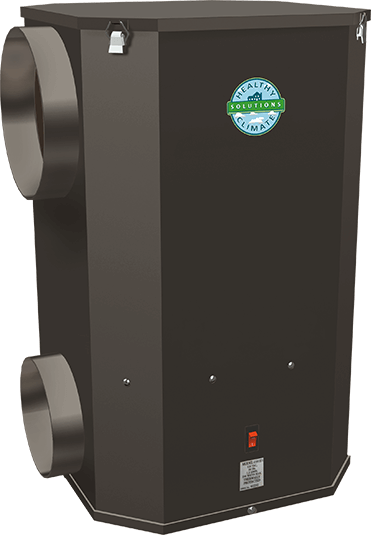 A Healthy Climate® HEPA system is capable of removing nearly all allergy-aggravating contaminants, including some of the smallest particles and bacteria. efficient in removing the smallest particles that can become trapped in the lungs. Call Carl’s Quality Today to get a free estimate on an Lennox Healthy Climate® HEPA Filtration System: 936-264-1133.